Fake News - "Pepsi HIV Positive Employee Infects Beverage Products with his Blood"
From 2011, pranksters have been posting fake news or hoaxes on social media and rest of the Internet, claiming that a Pepsi worker, an employee, or someone from Pepsi contaminated Pepsi's beverage products with his HIV positive blood. The fake news or hoaxes then claim that the public should not drink Pepsi's products like Pepsi, Tropicana Juice, Slice, 7Up, and Frooti because they are contaminated with the deadly HIV virus that causes AIDS. Almost every year, pranksters post the same fake news or hoax but change the picture and message in it. Below are the different versions of the fake-news or hoaxes used over the years. "A HIV Pepsi worker, who added his blood into the public supplies. This is the guy who added his infected blood to pepsi. For the next few weeks do not drink any products from Pepsi , as a worker from the company has added his blood contaminated with HIV (AIDS). It was shown yesterday on Sky News. Please forward this message to the people who you care." "NOTE: Important msg from Delhi police to all over India: For the next few weeks do not drink any product of Frooti, as a worker from the company has added his blood contaminated with HIV (AIDS). It ws shown yesterday on NDTV… Pls forward this msg urgently to people you care… Take Care!!" "URGENT NEWS. There’s news from the police. Its an urgent message for all. For next few days don’t drink any product from pepsi company’s like pepsi, tropicana juice, slice, 7up etc. A worker from the company has added his blood contaminated with AIDS. Watch NDTV. please forward this to everyone on your list"
"I am hearing that someone with HIV at a Pepsi plant has injected their blood into the product during plant production. Is this true? Why would they still be selling the product I thought. But some people are saying the news said to not drink it right now." So, Pepsi lovers, continue to enjoy your Pepsi and do not allow pranksters or some sick psychopath trick you into believing a fake story. 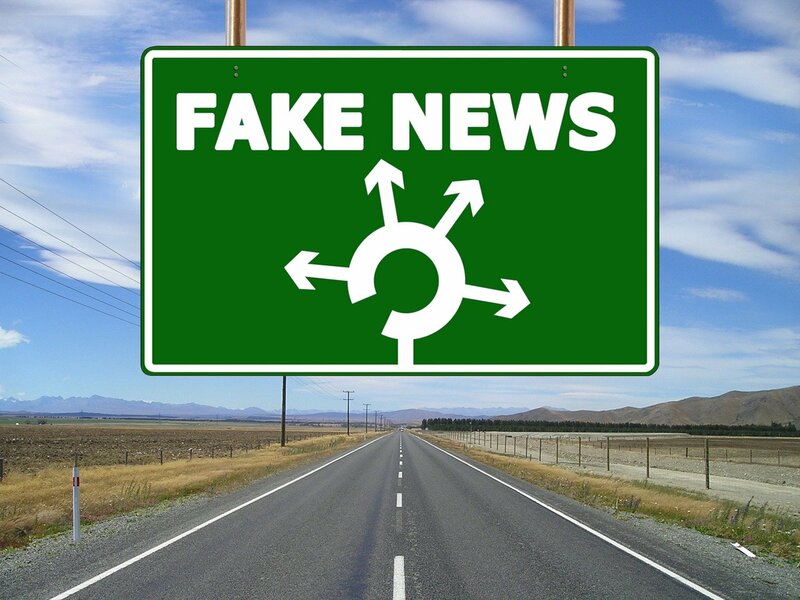 Fake news like the ones above, which can cause public panic and social disruption, are common on social media websites and the rest of the Internet. This is why it is important that online users check with reputable or popular news websites first, to verify the authenticity of posts before they share them. And, remember, that not everything that you read on the internet is true.